Adam Akey and Darren Mantle are musicians from Pickering, Ontario Canada. They have been playing music together for a long time and finally started to release home recordings this year. They both give a strong artistic sound within their styles of playing and have a creative and open mind when it comes to writing a master piece. 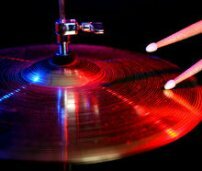 They explore musical genres such as Progressive Rock, Art Rock, Heavy Metal, Acoustic, Electronic, Jazz, Blues, and many more. They've been doing serious recording with each other since 2006 with the Epsilon Eridani recording session and have recently been working on newer material that will eventually be released. 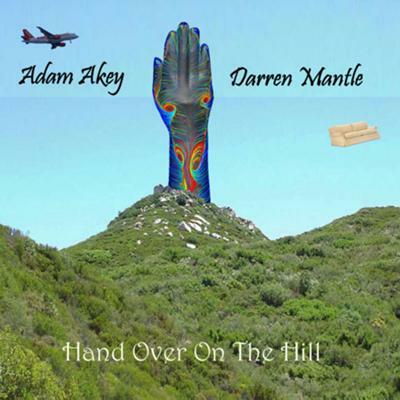 They have released together 2 Demos, and Adam Akey has appeared on Darren Mantles first demo. Out of curiosity have you ever thought of posting a page where all the musicians/bands whom post to your page are actually listed? for easy access for about a week or so and then they are gone. Actually, they are are still listed on the My Favorite Band page. The list is just below the form.